New E@K Activity Notice: Four new pavilions! New E@K Activity Notice: a new pavilion! 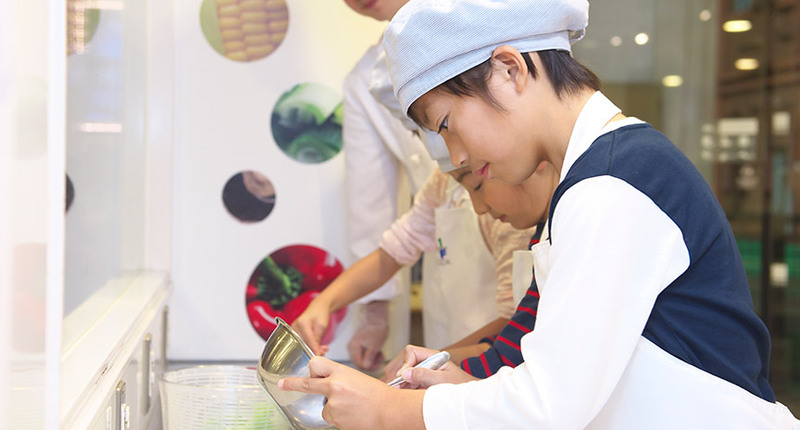 Enjoy the Rice Milling Plant in our special English program! Let's make an original mask case. Enjoy special activities during the Christmas Season!